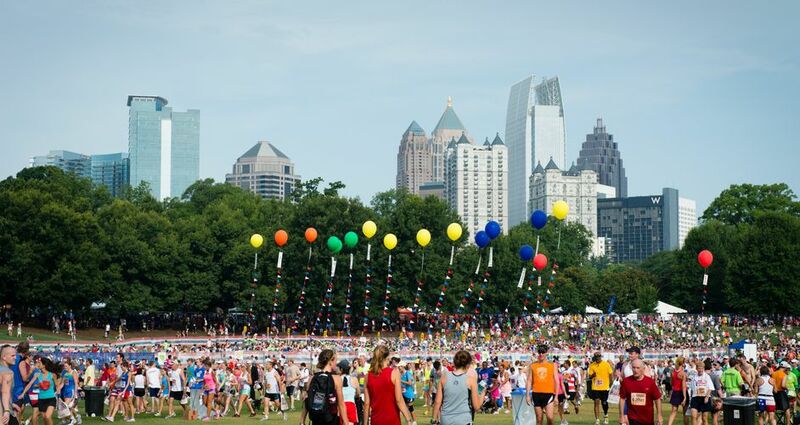 MSN ranks Atlanta as one of the "15 Hottest American Cities for 2015," About.com explores Atlanta's various green spaces and The Culture Trip lists "10 Unmissable Art and Culture Events This Summer." The 15 Hottest American Cities For 2015 (MSN) - MSN ranks Atlanta as one of the "15 Hottest American Cities for 2015," based on the numerous revitalization projects taking place in the city's center. Exploring Atlanta's Green Space (Atlanta.About.com) - Atlanta expert Kate Kordsmeier features several Atlanta green spaces to for everyone to enjoy, including Piedmont Park, Atlanta BeltLine, Woodruff Park and Oakland Cemetery. Georgia's 10 Unmissable Art and Culture Events this Summer (The Culture Trip) - The Culture Trip highlights 10 arts and culture events coming this summer, highlighting the National Black Arts Festival, Atlanta Summer Beer Fest, Old Fourth Ward Arts Festival and TomorrowWorld.